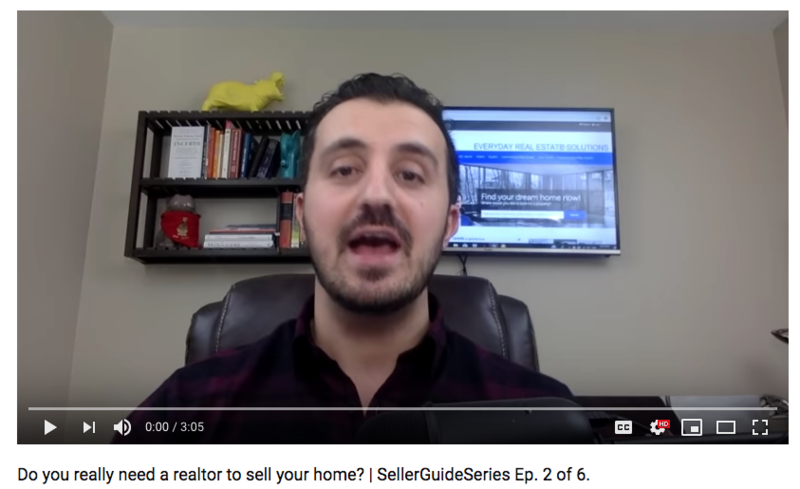 Home Selling Trifecta Part 1 | SellerGuideSeries Ep. 4 of 6. How to find the right agent. 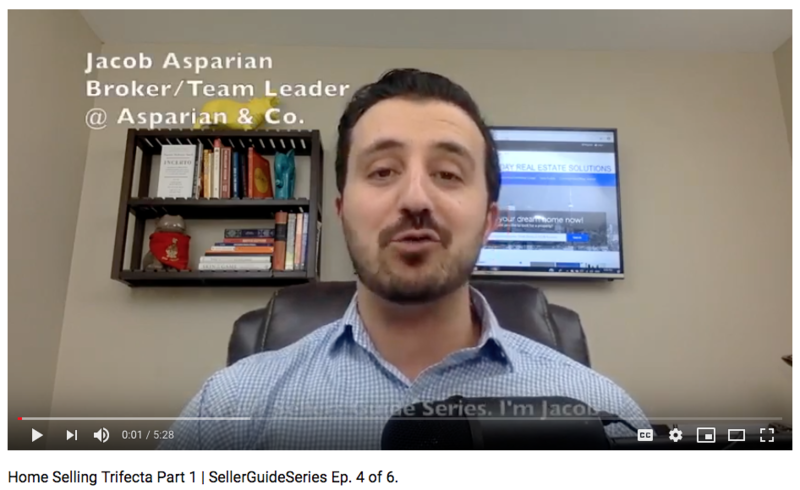 | SellerGuideSeries Ep. 3 of 6. 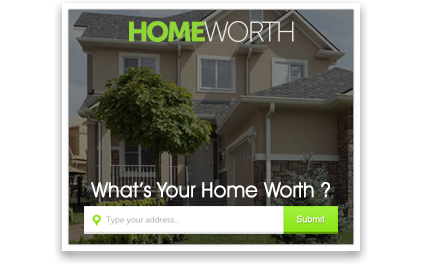 Do you really need a realtor to sell your home? 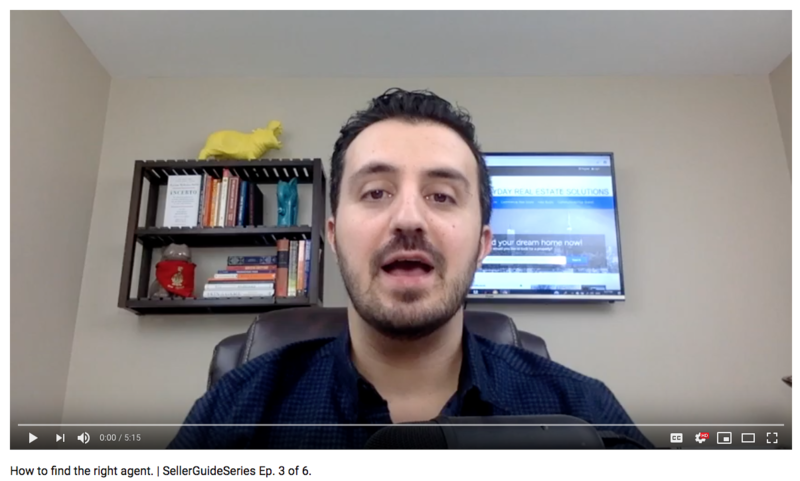 | SellerGuideSeries Ep. 2 of 6.